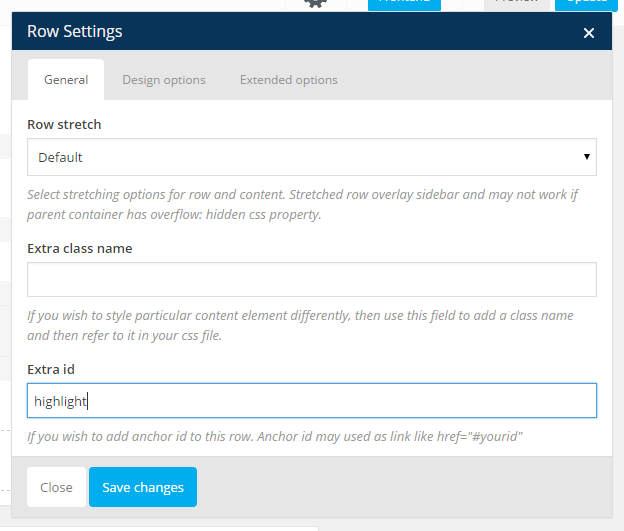 Q : How to setup one page navigation? 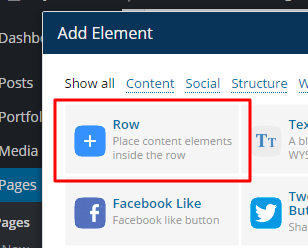 Go to the page’s Visual Composer and add row element. 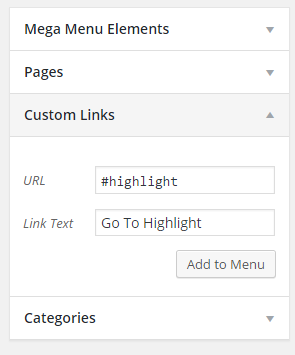 put “highlight” on the Extra id and then save changes.